Trench coats are one of the most versatile kinds of coats which have been worn by both men and women with pride and style. These are much more than simply being a ‘coat’. You will love these coats because they help to protect you from rain and wind. Though earlier they were strictly meant for British military officers, these have now came a long way. Trench coats have now become a part of must have fashion accessories desired by women as they lend an air of sophistication and style to each woman’s wardrobe. With increasing popularity of these coats, the clothing manufacturers are designing these in various styles, fabrics, colors and price ranges. So, if you are searching for some of the best cheap trench coats with hood then definitely this post will be helpful to you. This post will also guide you in picking up the right kind of trench coat for yourself. Since these coats are available in different sizes and price ranges so it becomes imperative to choose the right one for yourself. The classic trench coat is one of the most common options available to you. However as you will look online, you will see that these are also available in double breasted and single breasted trench coat. A double breasted trench coat is known to be better suited for women with less curvy figures. These coats are now available in different fabrics too like poplin, cotton or gabardine and leather. These come with a removable lining which ensures year round flexibility. These coats are also made from waterproof material in order to protect the wearer from rain and wind. However if you are looking for both sophistication and style then cashmere trench coat would be the best for you. 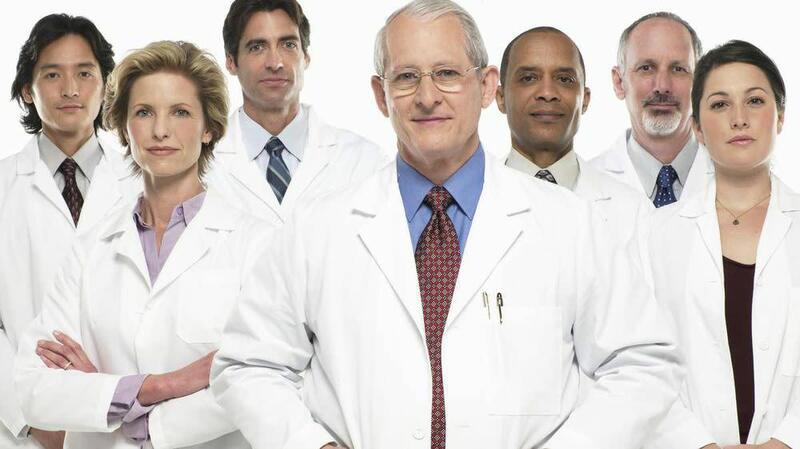 A polyester trench coat is well suited for those looking for wrinkle free or synthetic fabric. If you are thinking of wearing a retro look then go ahead with the faux fur trench coat. Silhouette: For every body type, you should go ahead with the double breasted trench coat with a center belt. 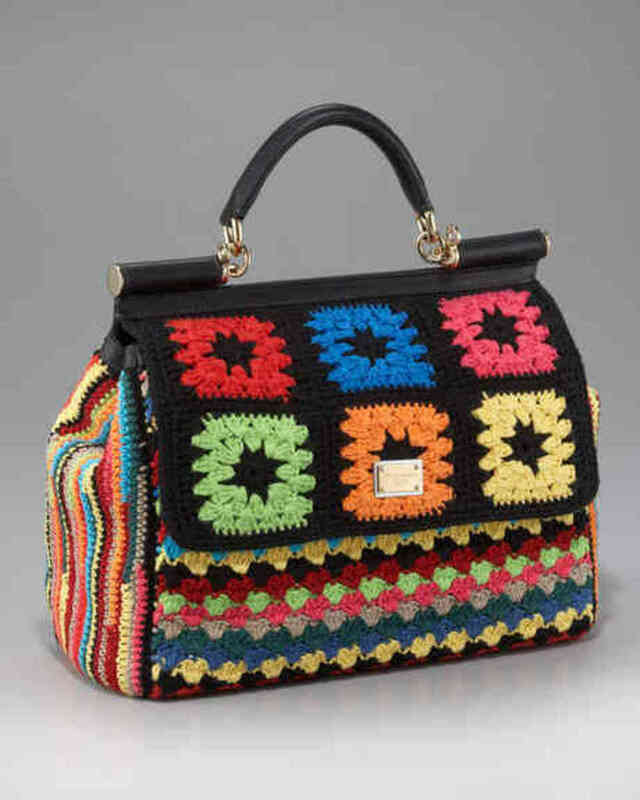 This is especially the case if you are buying the coat not for yourself but as a gift for a loved one. Fit Matters: The size and fit matters a lot. You should see that the coat fits your body easily and that it is not too tight or else it will hinder the free movement of your body. Check out that you are able to wear it over your jacket or sweater underneath. Length of the coat: The length of these coats may vary depending upon the type you choose. The standard size is two inches above the knee. However, it should in no way be longer than the mid knee length. Material: If you are looking for a coat to withstand rain and winds then go ahead with the water resistant nylon coat or the cotton ones. Details too matters: There are some of the intricate details which too matters a lot like you should prefer extra long belt buckles, or side slant pockets. If the coat has removable coat linings it will allow for more versatility. Check out that the coat fits your shoulders well and the lapels are not too wide which in a way gives a wrong impression. 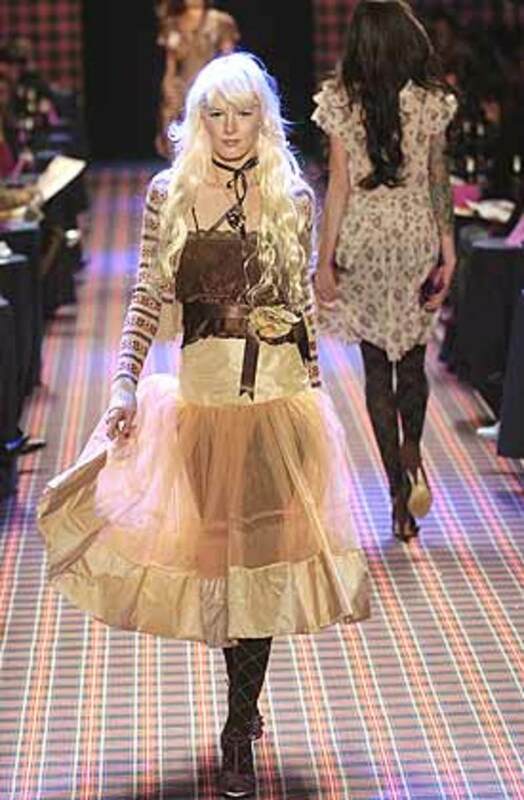 It is good for petite women to avoid voluminous cuts and big lapels. They should keep the details simple and elegant. Fuller figured women and those with big busts should avoid double breasted coats which have extra row of buttons, since these too can create an impression of width. Pure cotton fabrics are the deserved choice of those looking for wrinkle free look. If you intend to buy trench coat for its waterproof qualities then do check out that the cuff straps are adjustable. If you are looking for that traditional and timeless trench then go ahead with the colors like beige, camel, black or grey. However if you wish to experiment a bit then your choices should be red, pink, green or mint. 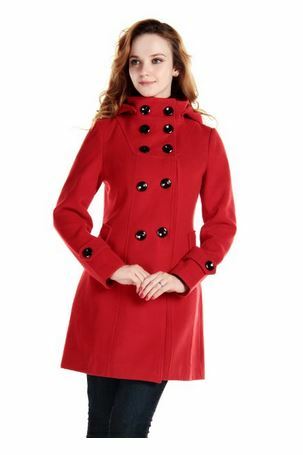 CHAREX Women Wool Blends Coat Trench Hooded Coat Long Jacket Outwear Overcoat: This could be one of the best Christmas gifts for your wife since the color of this coat is so adorable- red color always look beautiful. You can even consider gifting it to your girlfriend on Valentine’s Day as a lover’s gift. The hood of this coat is quite neat and overall it looks elegant to wear. It has some great reviews and most of the people who bought it online found it comfortable to wear. However before you buy, it is important that you should check out the size of the shoulder, sleeve, bust and length of the court. This is so because it might vary from person to person. You can get it in some other colors too like beige, rose, black and grey. It is in woolen fabric so definitely will keep you warm from within. Roamans Women's Plus Size Skirted Trench Jacket: I added this in my list of the coats owing to its color. I just loved the look of this one because it is somewhat unusual. This coat has a classic touch to it and the straight cut creates an alluring silhouette. It will give a flawless look which makes it all the more flattering to wear. You can even get it in black color. It comes with side welt pockets and a deep V neckline. This is certainly going to be one of the most feminine embellishments to adorn in winter weather. Duffle Coats for women are said to be one of the most fashionable coats, these can be one of the best coats for girls when it comes to facing chilly winter season. Make sure you have one of the best. With the holiday season round the corner,it is not just ornaments but winter wear too which matters. This post will guide to buy the right kind of women sweaters under $100. You can even gift these. I hope you had a good start into the new year. 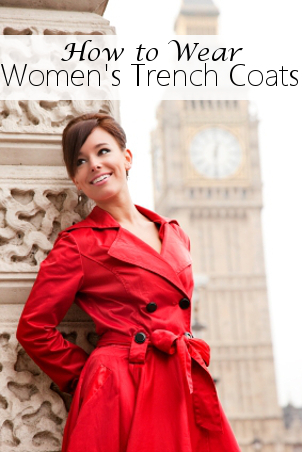 Very well-written guide about Trench Coats for women. Trench Coats always look so pretty. You chose some really nice ones.